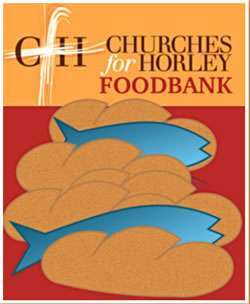 We hope we have included all of the places of worship in the Horley area. If we have missed anything please let us know. If you have any news or announcements please use our contact form.